I was a huge fan of the first three (actually first 2.75, but I digress) but I have doubts they can capture the same essence that made the first two great. Loved them all. I still play the multiplayer when I'm bored. 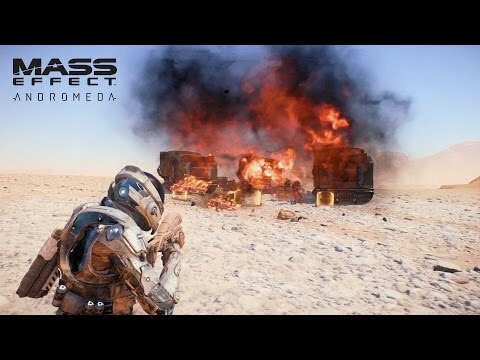 Man I really hope they keep the multiplayer from ME3 and just polish it a bit. 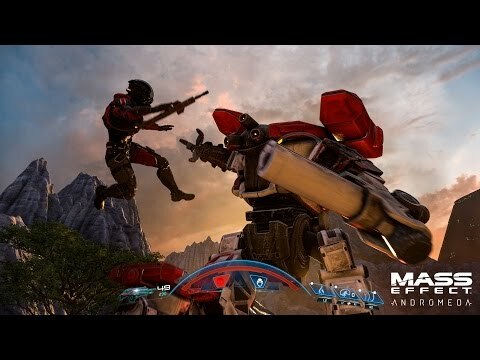 Apparently there are only four players for MEA's multiplayer, hopefully it's better than ME3's. Pretty okay with 4 player mulyiplayer. I would like to see more than a few of the classes be viable at platinum difficulty this time around. Can't wait to play the new game, it's one of my favorite franchise ever. I think ME3's multiplayer was one of the best coop experience of the previous generation. I really loved the fact that they kept updating the game with free maps and characters for quite some time. Hopefully that will still be the case with this one. Platinum difficulty was insane, I didn't play it a lot but I had a lot of fun trying to survive. I'm really curious to see what Bioware Montréal can do. This will be the first full game for the studio and I have high hopes for this one because these are the same people that crafted the ME3 multiplayer. The game looks so beautiful on Frostbite Give us a release date EA! Please. Absolutely. Few things better than roaming around and getting lost among many planets and not knowing who, or what you'll find. If you guys what to learn more about the game, Gameinformer is doing a cover story on Mass Effect Andromeda this month. 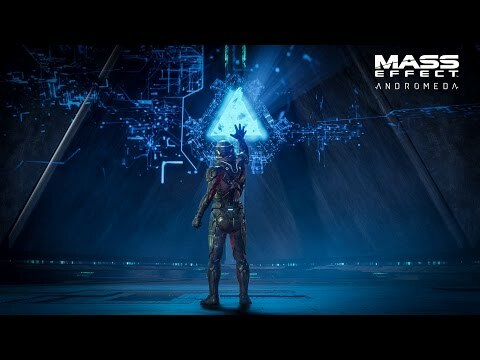 Check out the following link if you're interested... Gameinformer's Mass Effect hub. A couple of new screenshots were released earlier today. Awesome information, thank you for contributing, DisguisedMike. After reading this I'm even more excited to play the multiplayer. It all seems like good changes to me. I think what's going to have the biggest impact on how the game plays is the fact that abilities now have individual cooldowns instead of all being linked to a single global cooldown. This should make the combat more dynamic by allowing us to use our powers more frequently and being able to combine our own abilities should also make the multiplayer even more interesting. 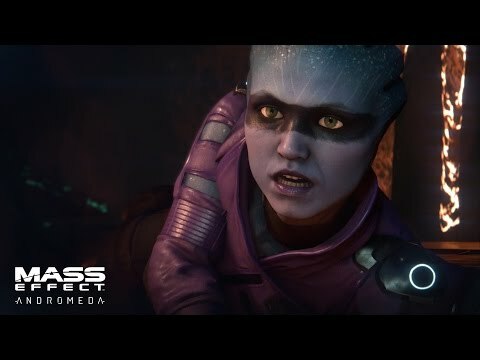 In case you missed it, here's the first gameplay trailer for Mass Effect Andromeda that was revealed tonight during the Game Awards. Beat me to it! I'm so excited for this game! 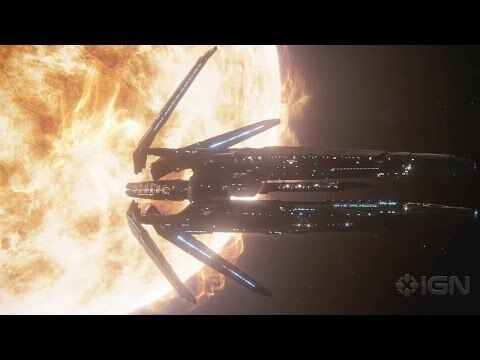 In the trailer, I noticed that the phantom sword returns and I believe the quarian shotgun was seen in the weapon menu. The gameplay looked great. Love the addition of the jetpack and the quick strafing. I really like what they showed so far. I was already excited for this game but after all the info that we got in the past month, now it's by far my most anticipated game of 2017. I am so excited for multiplayer. The combat looks amazing. So am I. I hope the multiplayer is fun to play over and over again, like Mess Effect 3's multiplayer. I also hope we get interesting and unique maps and characters, and weapons too. Another video, with a bunch of cool info. We have a release date for Mass Effect Andromeda!